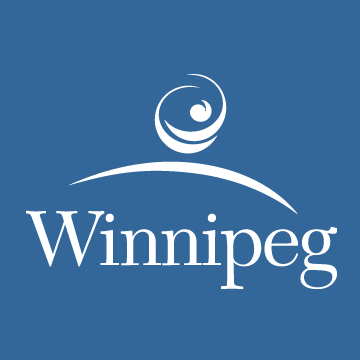 Winnipeg, MB – At 7:38 a.m. on April 14, 2019, Winnipeg Fire Paramedic Service crews responded to reports of a vehicle fire which was threatening a single-family bungalow in the 100 block of St. Claire Boulevard. Once on scene, crews found heavy flames which had extended to the home. An offensive attack was initially launched; however, deteriorating conditions required crews exit the home and adopt a defensive attack. Once conditions improved, they were able to move back to an offensive attack, to finish putting out hot spots. The fire was declared under control at 8:54 a.m. The structure suffered significant fire, smoke and water damage. The occupants of the home self-evacuated prior to the arrival of crews. No injuries were reported. Winnipeg, MB – At 5:30 p.m. on April 14, 2019, Winnipeg Fire Paramedic Service crews responded to reports of a fire in a vacant one and a half storey house in the 400 block of Redwood Avenue. This was the same address where crews battled a fire yesterday. Once on scene today, crews found heavy smoke coming from the home. An offensive attack was launched with crews also working to protect a neighbouring home. The fire was declared under control at 6:21 p.m. The home, which was already significantly damaged, suffered added damage. One neighbouring home also suffered minor damage to its exterior. A search of the structure was completed and no occupants were found. No injuries were reported.